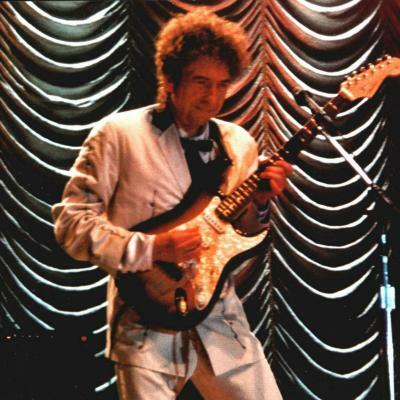 ..lots of surprising song selections, a tight band and Dylan in great and authoritative voice, willing to radically experiment (the re-worked Dignity, for example) and – once again – reinventing his back pages. Bob seems to be in a good mood, the band is tight, and the performance is incredible. We get to hear two songs performed live for the first time ever. Concert # 1166 of The Never-Ending Tour. 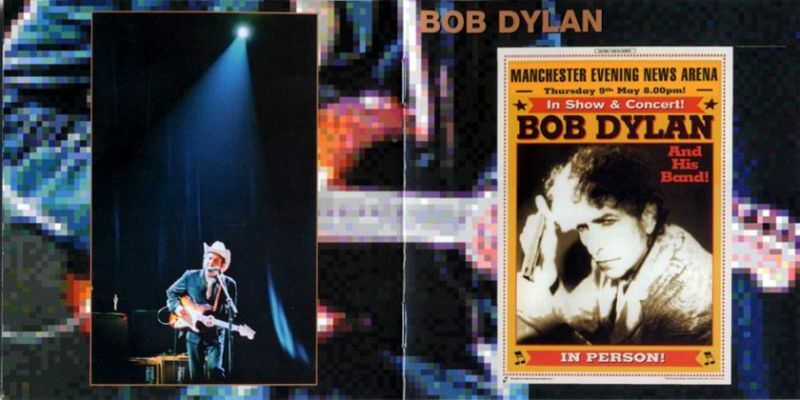 First concert of the 2000 US Spring Tour. First 2000 concert. First Dignity since Manchester 4 April 1995. Great version of this masterpiece from the 2002 Europe spring tour. “Blind Willie McTell” was the most interesting performance of the night. The more astute amongst you will have noticed that the third line of this new version is quite long and doesn’t fit too well. Several times I thought the line wouldn’t fit but Bob managed to squeeze it in, just in time. Great sound & good video… GREAT version. I overwrite. If I know I am going in to record a song, I write more than I need. In the past that’s been a problem because I failed to use discretion at times. I have to guard against that. 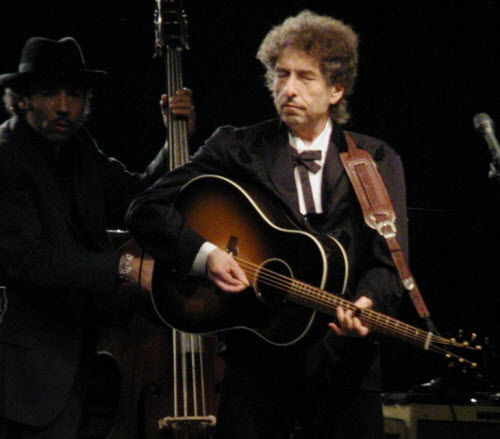 On this album, “Lonesome Day Blues” was twice as long at one point. 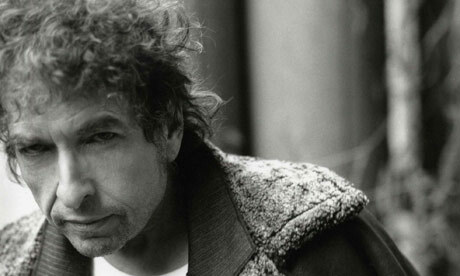 @ #152 on my list of Dylan’s 200 best songs.. comes this hard, tough & tight electric blues. 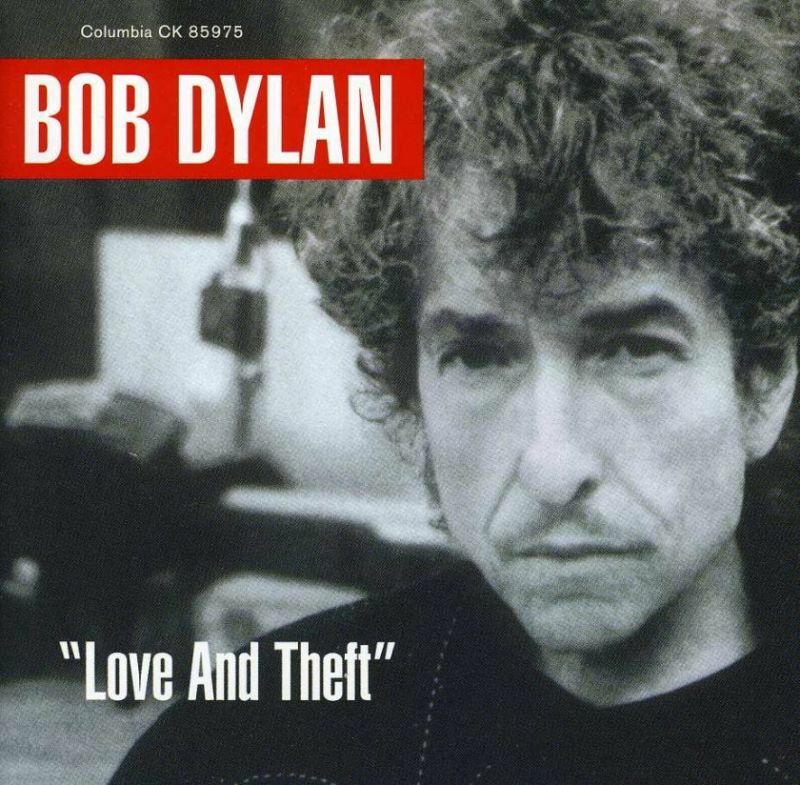 The master version (Love and Theft version) was recorded @ Sony Music Studios – New York City – May 11, 2001 (according to Clinton Heylin – Still on the Road: The Songs of Bob Dylan, 1974-2006 ). Few session details are available.